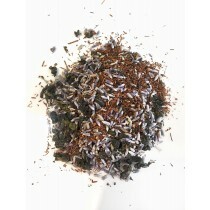 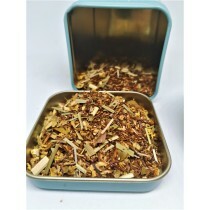 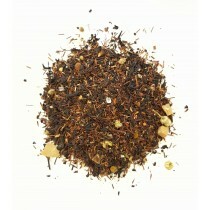 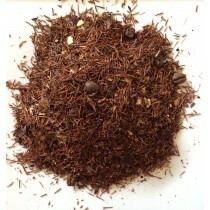 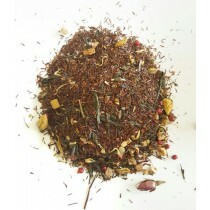 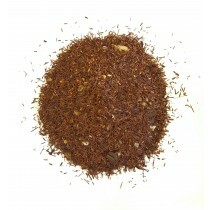 Rooibos means ‘red bush’ and comes from the South African Rooibos plant. 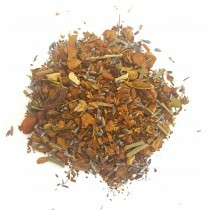 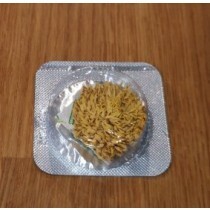 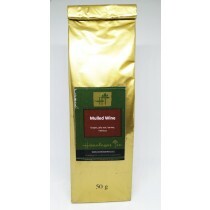 It’s rich in colour, flavour and is steeped in health benefits. 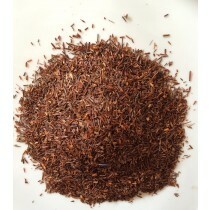 Rooibos is known for being anti-inflammatory, its capacity to relieve hypertension, help the respiratory system and improve skin conditions: all whilst tasting delicious. 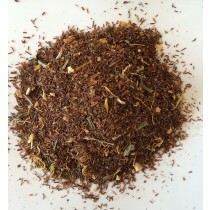 We've blended the Rooibos herb with various other tasty and healthy ingredients to create some beautiful herbal tea fusions. 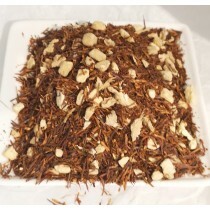 © 2015 ~ Himalayas Tea ~ Drinking tea is about the experience ~ All Rights Reserved.